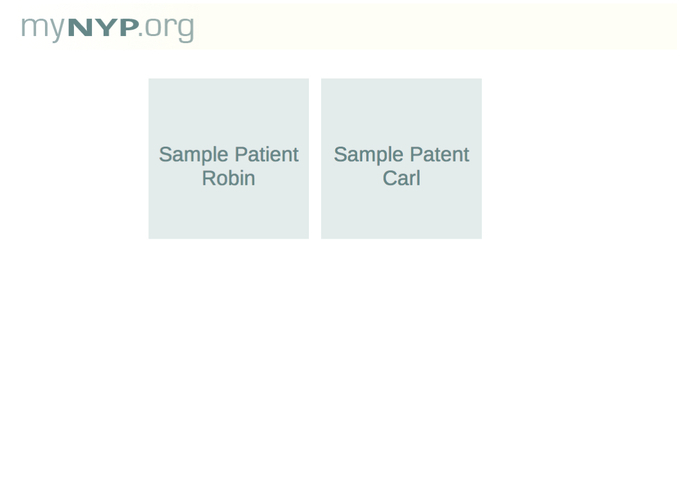 Quality Matters builds on the current "mynyp.org" site by providing patients with both quantitative metrics AND qualitative reviews when selecting providers on the myNYP directory. Quality Matters leverages data captured by myNYP (and its existing source systems) to unite quality metrics with patient decision making, supporting the industry's shift toward transparency and value based payment. 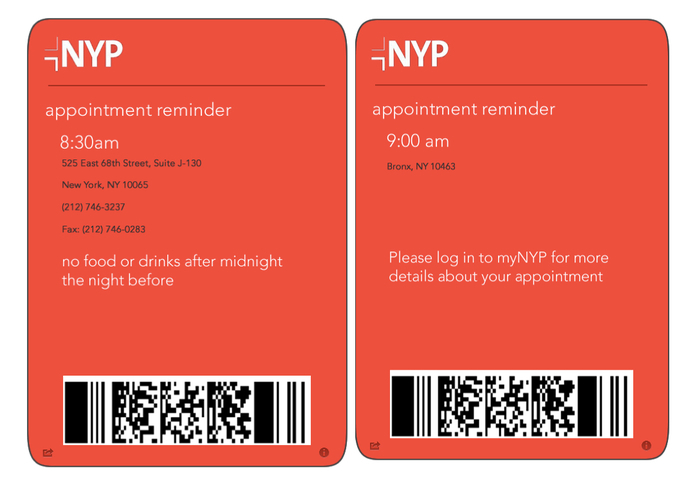 Quality Matters then pushes information on scheduled appointments to patients in innovative (and still HIPPA compliant) ways using iOS Passbook, Google Now Cards to provide data at the patients fingertips.